It’s OPENING DAY for America's favorite past time! 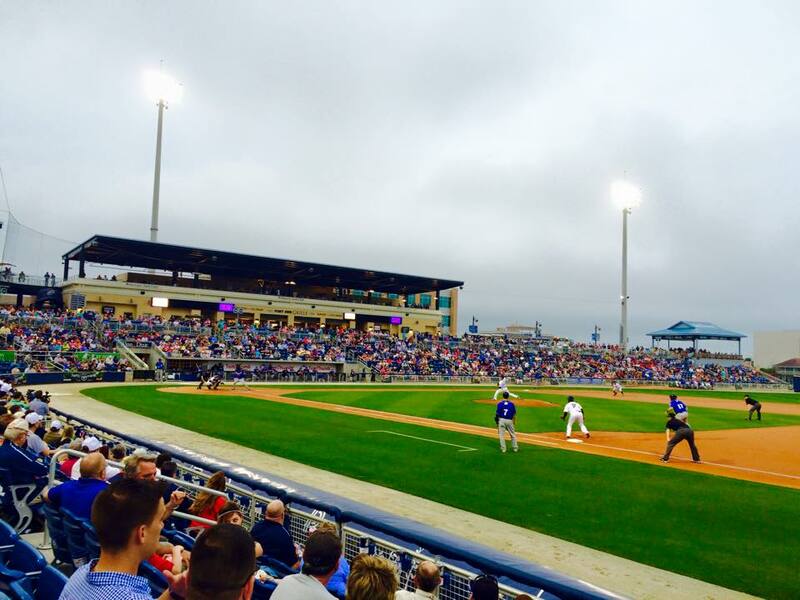 Did you know that Biloxi is home to a minor league baseball team? 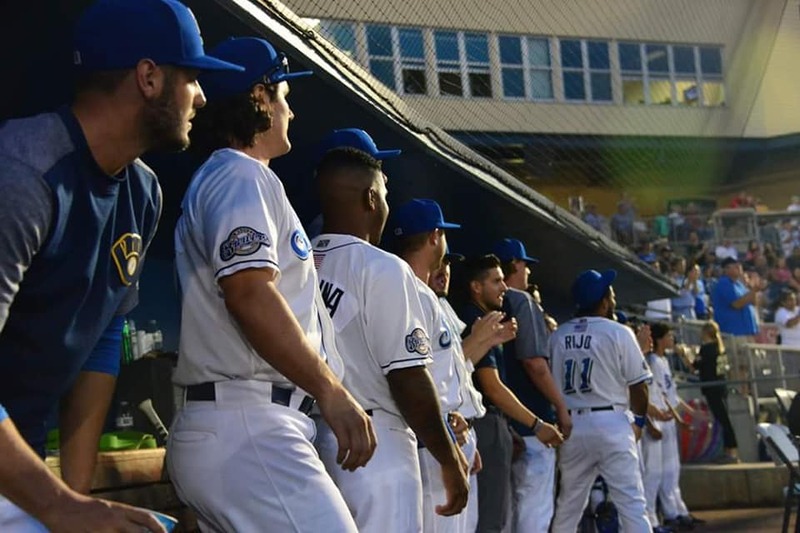 The Biloxi Shuckers have been entertaining locals and visitors alike--and stomping out the competition--since 2015! In keeping with The Roost’s pet-friendly theme, the Shuckers also host a regular Barks & Brews event where you can bring your furry friend with you to the game as well as participate in a pregame dog parade on-field! This year, you can purchase a souvenir mug for $10 and receive $3 refills throughout the game at the Shuckers’ Buena Vista Beer Garden! Their first Barks & Brews event of the season is Monday, April 8th with stadium gates opening at 5:30pm! To find out more about the event, click here. Why not take yourself out to the ball game during your stay with us? MGM Stadium is just a 10min. drive from The Roost over the Biloxi-Ocean Springs bridge! 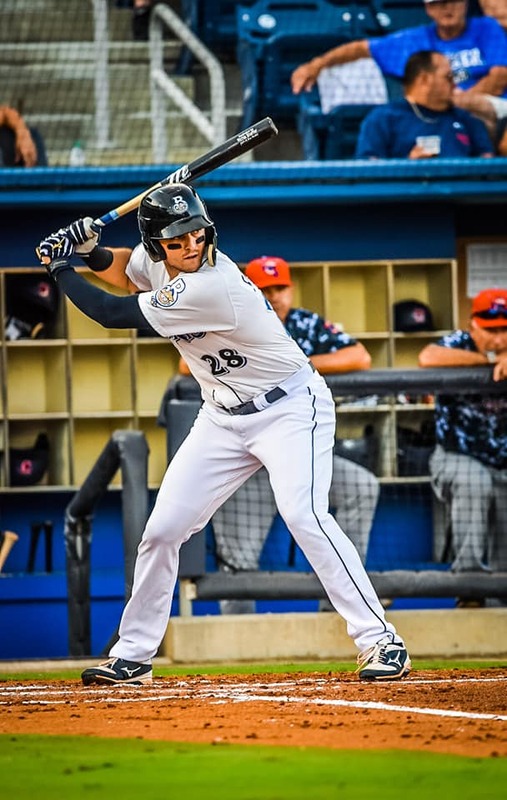 Check out their complete 2019 Season Schedule here.